Struggling to sleep? 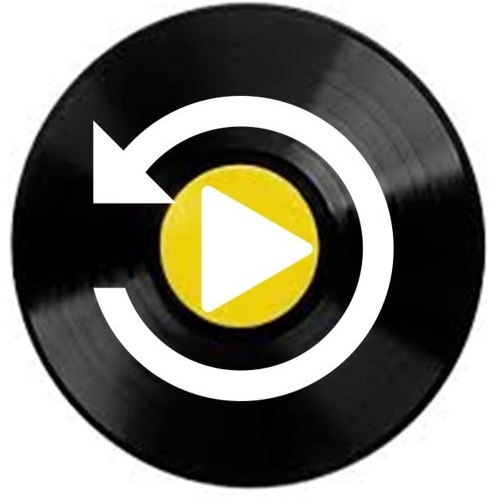 Then here is a second chance to hear Wednesdays Your Healthy Music Mix Request show! 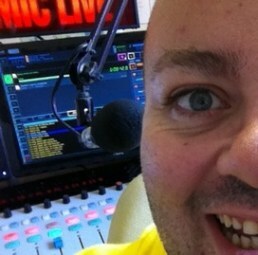 Rob keeps you updated at Lunchtime with a look at things to do across East London. 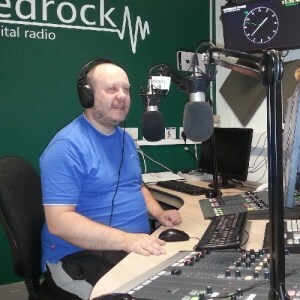 Plus, all the latest hits with a few of your your favourites songs on Your Healthy Music Mix. 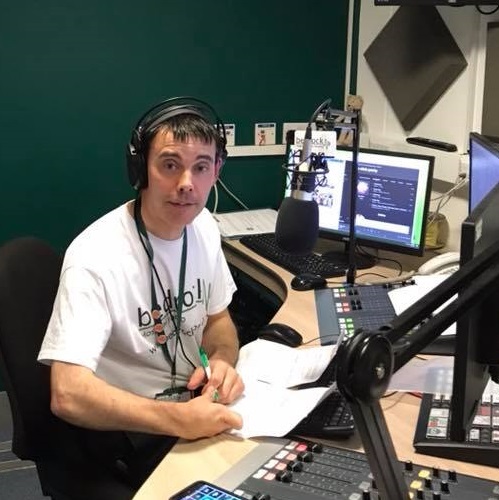 Your afternoon playlist with Barry, we let you know what’s happening locally while keeping you motivated in the afternoon with our quizzes and brainteasers, all while playing Your Healthy Music Mix. 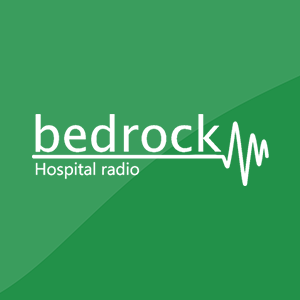 You pick the songs on Your Healthy Music Mix, plus we keep you updated with our local events guide and local news. For those with a love of Musicals, Theatre and Broadway then Bev gives you an hour of songs from the shows.